Annual AVBOT Business Outlook Conference! The Antelope Valley's premier regional economic development outreach event. Don't miss this incredible opportunity to network and learn more about the Antelope Valley's economic outlook! Buy your tickets to the 2018 AVBOT Business Outlook Conference. Reserve your Exhibit Booth for the Business Showcase. 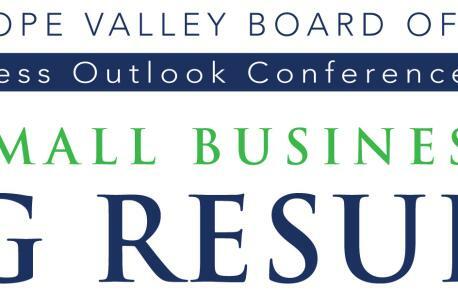 PALMDALE, CA (February 16, 2017) – ANTELOPE VALLEY BOARD OF TRADE’S 46th Annual Business Outlook Conference to Celebrate Small Businesses in the Antelope Valley with Exceptional Speakers on March 2, 2018! 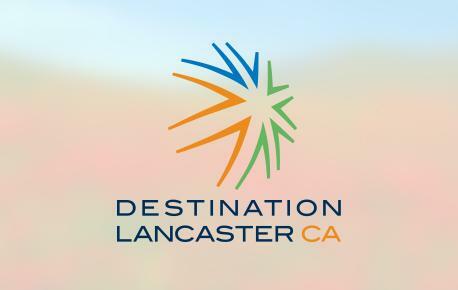 This all-day event is filled with informative and engaging presentations from a diverse cross-section of industry thriving in the Antelope Valley! More than 40 exhibitors will welcome visitors, teach and inform about the best this region has to offer. The event begins at 8:00 AM. is one of the country’s leading experts on the law. Jill Donovan’s childhood ambition was to be a news broadcaster but I didn’t want to read from a teleprompter, she noted. . . I just wanted to make it up. . .
One of the Best Recognized Labor Law Attorneys in California. Brigadier General Carl E. Schaefer, 412th Test Wing Commander leads a wing of 7,847 personnel in the developmental test and evaluation of the F-35, KC-46, F-22, F-16, B-1, B-2, B-52, C-17, C-130, KC-135, Global Hawk, joint remotely piloted aircraft and emerging technologies. Additionally, BGen Schaefer is responsible for the operation of Edwards AFB, which supports more than 12,000 active duty, reserve, civil service and defense contractors. It is the second largest base in the U.S. Air Force. Edwards AFB is the largest employer in the Antelope Valley. Prior to his current assignment, he served as the Special Assistant to the Secretary of the Air Force and Chief of Staff of the Air Force for F-35 Integration. The Cities of Lancaster and Palmdale will be represented. The subjects they will discuss will be included when they are available. Mark Troth, of Berkshire Hathaway Home Services Troth Realtors, originally delivered his regional Real Estate Report at the 2015 Antelope Valley Business Outlook Conference, and we keep bringing him back by popular demand! Mark will again deliver the kind of information that is always so well-received due to its clarity, scope and insights on the regional real estate market.